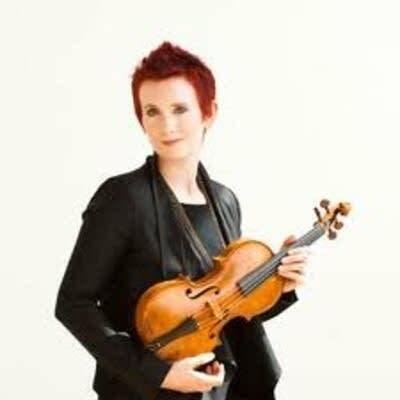 Aisslinn Nosky is a Canadian violinist who loves music from the 1700s. Despite her passion for traditional music, her signature look is anything but traditional. Nosky's trademark is her is hair, which is bright maraschino red and often kept short and spiky. It's a bold look that goes back to when she had to dye her hair for a role as a punk violinist in a TV commercial. On Monday's Performance Today we'll hear Nosky in her PT solo debut, playing Haydn's Violin Concerto in G Major.